Celebrate National Kite Month and the start of Spring with Kitty Hawk Kites! 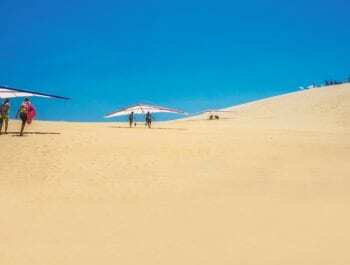 Experience the sights of our massive 30-to-100-foot kites flying high over Jockey’s Ridge State Park. Across the street from the dunes outside Kitty Hawk Kites, take your picture with the Easter Bunny, and let your kids join in the fun during our annual Jockey’s Ridge Crossing Easter Egg Hunt! For more information, please contact events@kittyhawk.com. 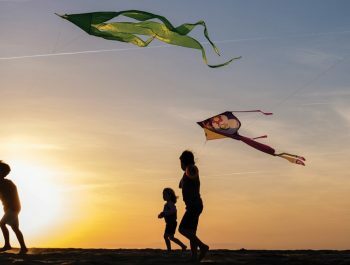 Kite Sale – April 15-21: Buy 2 Hi Fly Kites for $30 and save $20!